A guide to a healthy body, healthy planet. 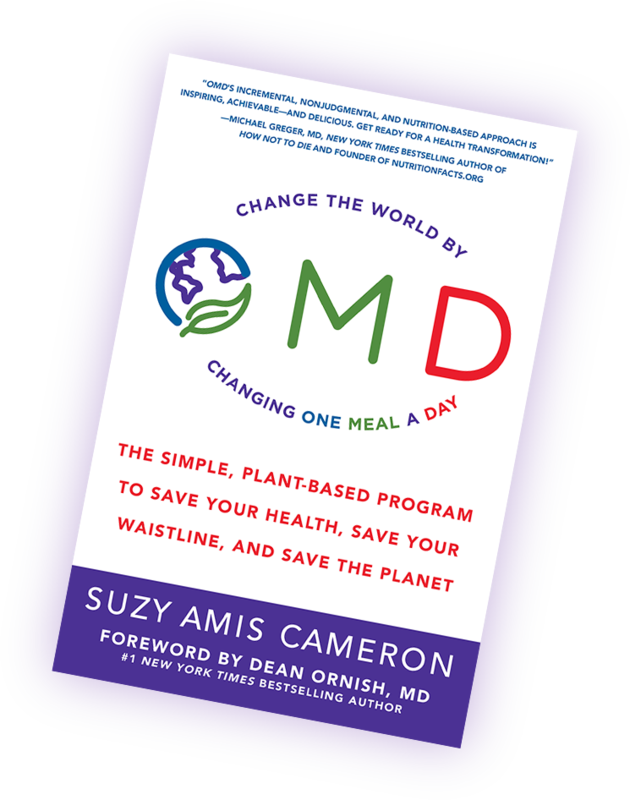 “In OMD, Suzy is the perfect guide to gently usher you into plant-based eating. There’s simply nothing better you can do for your health, and with OMD’s incremental, non-judgmental and nutrition-based approach, it’s inspiring, achievable—and delicious. 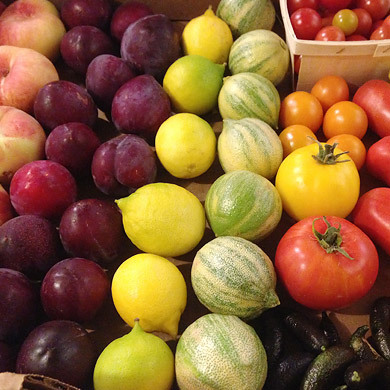 Get ready for a health transformation!” —Michael Greger, M.D. Pre-Order Today and Get a Free Meal Planner and More! Order your pre-sale copy today and get a free 7-Day Meal Planner, Shopping List & Pledge Tracker! Reserve your copy from one of these great booksellers. Give us the details of your purchase, and you’re on your way to getting great OMD tools! Sign me up for The OMD Beet, the One Meal a Day newsletter. We never share your information with anyone. Period. **Only for occasional text messaging. Suzy is an environmental advocate, former actor and model, and mother of five. 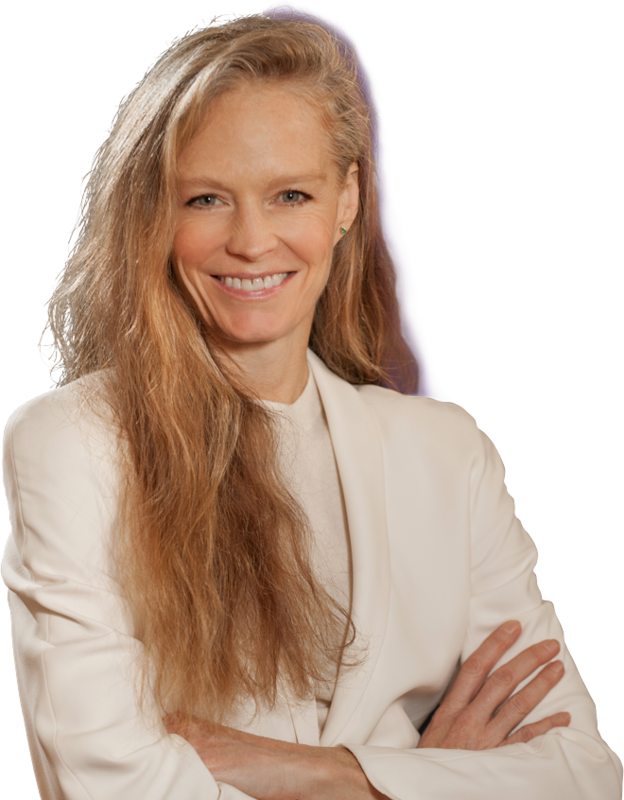 She founded MUSE School with her sister, Rebecca Amis, which is the first school in the country to have a plant-based lunch program. 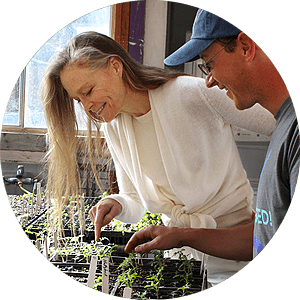 Suzy also founded Red Carpet Green Dress, and with her husband, James Cameron, Suzy founded Plant Power Task Force, Cameron Family Farms, and Food Forest Organics. Curious about what’s inside? 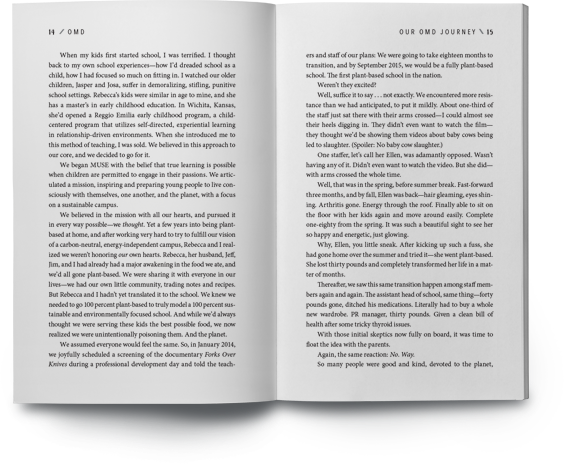 Check out this glimpse of the goodness inside the OMD Book. Here's What You'll Learn from OMD. Along with over 50 recipes, Suzy shares her field-tested shopping lists, meal plans, and kitchen tips in OMD, providing an all-in-one resource for anyone who wants to improve their health and take care of our beautiful planet at the same time. 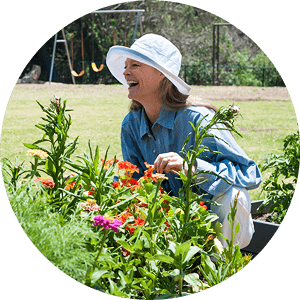 Included throughout the book, inspiring personal stories illustrate the transformational impact that plant-based eating has had on even the unlikeliest of people (like Suzy’s barbeque-lovin’ brothers!). These stories demonstrate dramatic health makeovers — and the possibility that we can all make change in our lives. 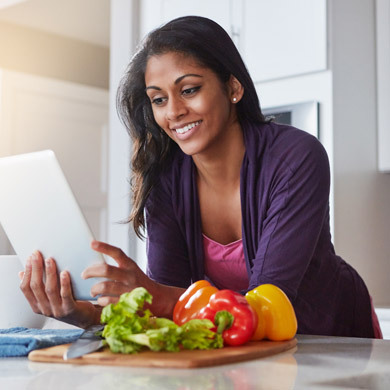 With the latest nutritional science and research, OMD offers evidence and a path to help readers improve their overall health. Similarly, Suzy walks you through the little-known environmental impact to help you make the best, most informed decisions as often as possible. 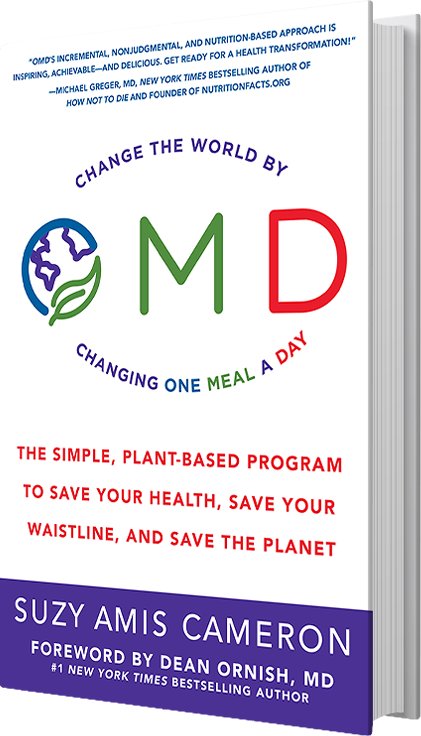 Suzy’s OMD makes it possible for anyone and everyone to fight climate change while embracing a healthier lifestyle. Not about perfection or judgement, OMD offers a grounded, relatable approach to a delicious, plant-forward diet. 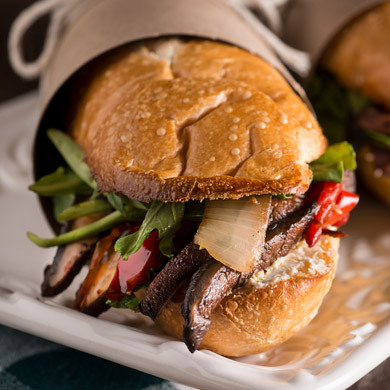 Get Started on Your Delicious Adventure.